StartIT is the full package, a mobile app and NearIT web Platform, used to plan and create your innovative marketing and communication campaigns for an original and efficient engagement with mobile users. The tool that allows you to actualize all you can just imagine with NearIT. Attract your mobile users and increase their loyalty. 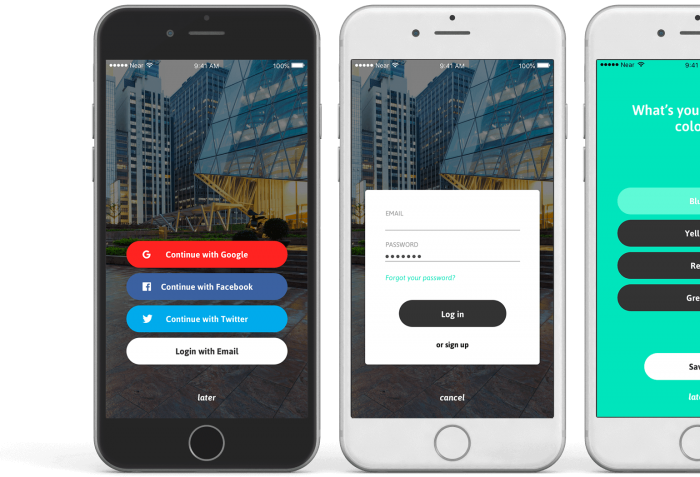 this App will help you create a direct channel of communication with all of your clients and increase your brand awareness.